The video game world is no stranger to rumours, as there is plenty of speculation surrounding the major video games and biggest companies. And whether the rumour is about big name releases like Silent Hills, Nintendo’s eagerly awaited console or a big studio like CD Projekt Red, in the end it’s usually a case of too much ado about nothing. 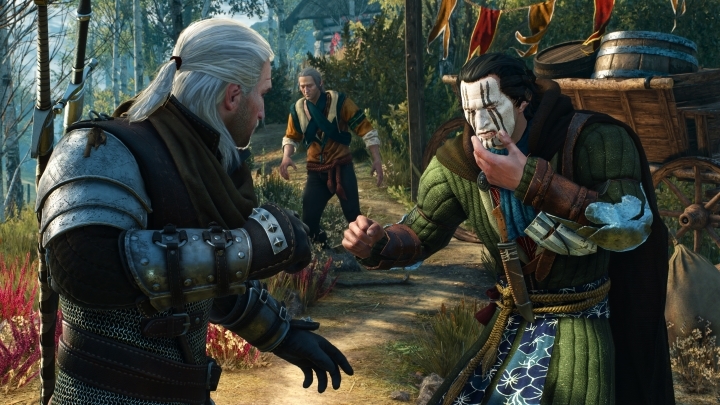 Here follows a list of the top 5 video game rumours proven false in 2015. Silent Hills was to be the latest game in the acclaimed Silent Hills series of horror games, but sadly the game was infamously cancelled after the highly publicised breakup between Japanese giant Konami and designer Hideo Kojima. And veteran director Guillermo del Toro, who was behind the apocalyptic monster movie Pacific Rim, and who was going to collaborate with Kojima on the project, was clearly left feeling gutted. After finding out that the game had been cancelled, the veteran director said that “it’s not going to happen and that breaks my greasy heart”. 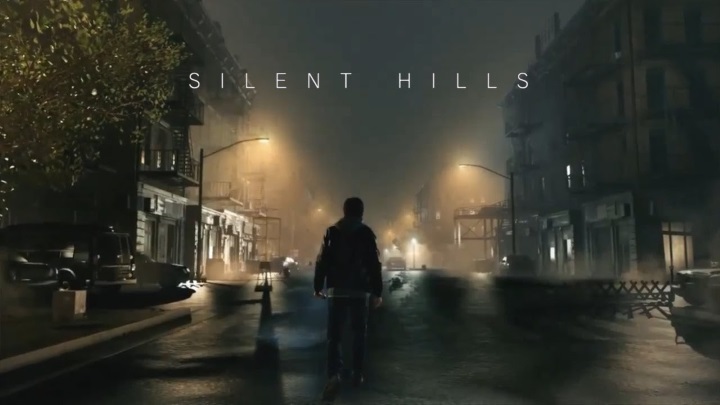 And sadly for the director and despite some speculation in the press, an earlier rumour that Microsoft was going to save Silent Hills, and perhaps buy the Silent Hill franchise from Konami was dismissed by Xbox boss Phil Spencer in a tweet.